Hi there, I’m Stephanie. 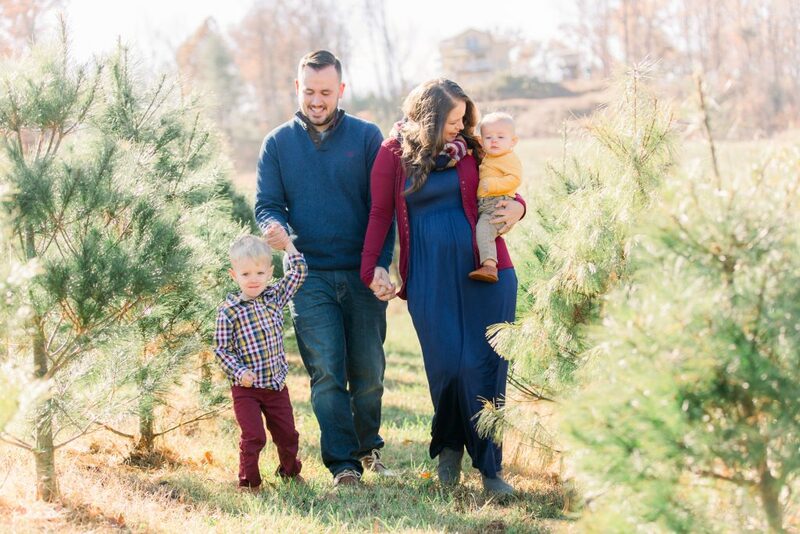 I’m a Christ follower, wife of more than five years to an incredible man, and boy mama to two full-of-life little guys. I’m a dreamer and a planner at my core, a lover of travel and the outdoors, and enjoy crafting when the busyness of life allows. As a former teacher, I will always be a teacher at heart, and often channel that passion into creating hands-on learning for my boys. I am a lover of essential oils and am seeking to make our home toxin-free, step by step. The way to my heart is through apple cider slushes and the Kentucky-native soda, Ale8. I would love to share our story with you and encourage you through it. I hope you will follow along with our adventures in Raising the Roberts Tribe.